Facilities : Fruit Machines, Golfing Machine. This is a nice pub, odd shape, plenty of corners to hang around in and best of all, wooden floors, Lovely. 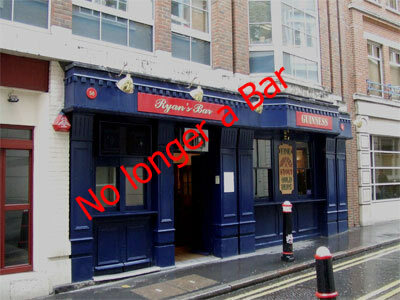 I don't know who Ryan is but this a pub worth paying a vist.